This video features captions and descriptive transcript. 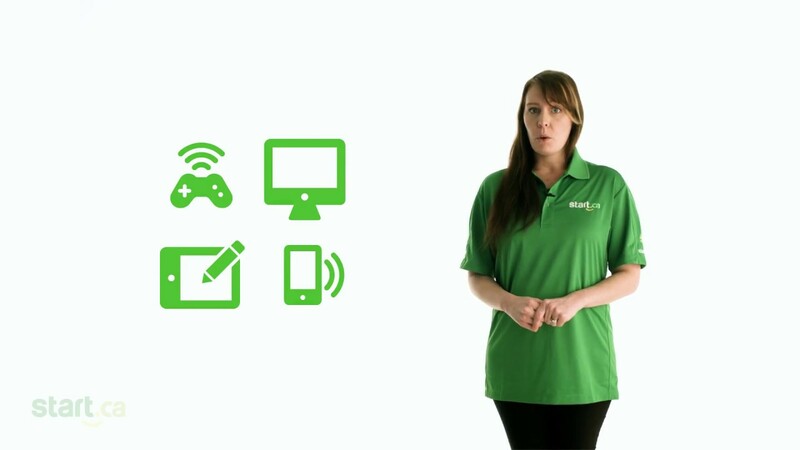 In this support video, Stacey from the Start.ca service desk explains the role a router plays in getting your devices connected to the internet. 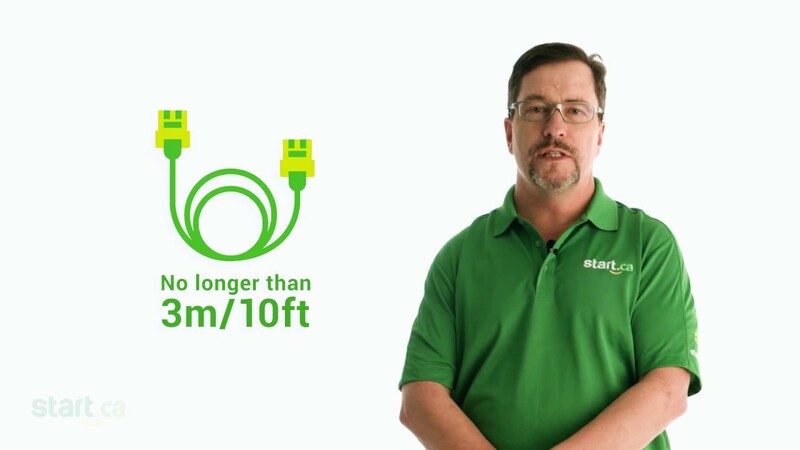 Securing your router (and WiFi access) are critical steps when configuring your network. 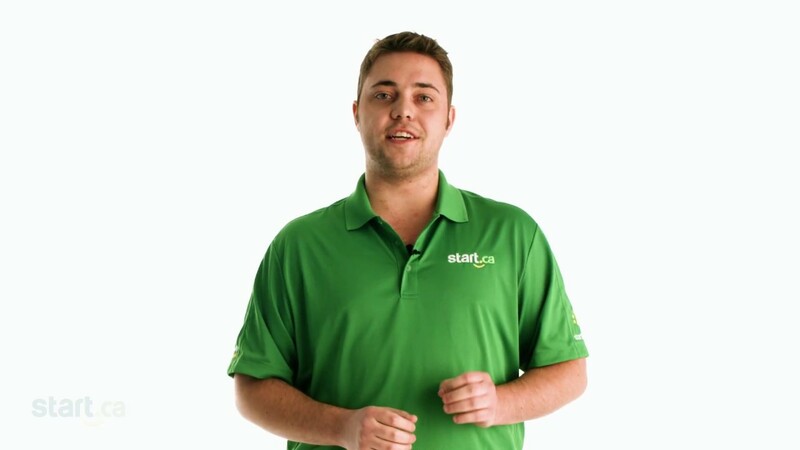 Jacob, from the Start.ca service desk shows you how. Slow internet? The fix might be easier than you think. Keith, from the Start.ca service desk goes over some of the things you can check right away.